Though a cliché, it is no less a truism that the environment knows no borders. While the Society for the Protection of Nature in Israel focuses inward on what's happening in Israel, we cannot afford to ignore the environmental concerns and best practices that are negatively and positively impacting our region and areas around the globe. 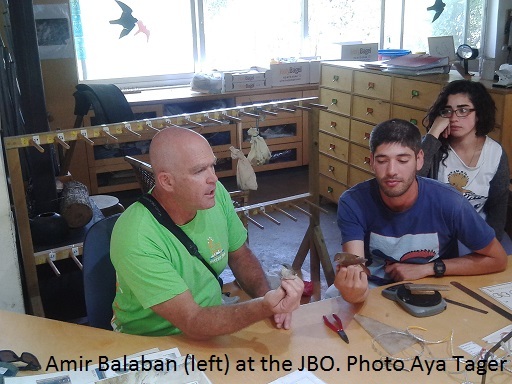 As the largest environmental NGO in Israel, SPNI often interacts with other civil society players in our neighboring countries in the Middle East and with countries that are part of a European Union-designated Mediterranean Basin Biodiversity Hotspot. 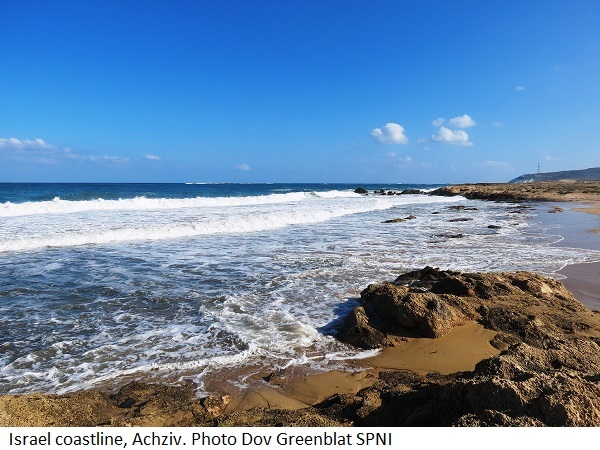 In the Mare Nostrum project (“Our Sea” in Latin), for example, SPNI took the lead in coordinating with other civil society organizations across the Mediterranean Basin to create a shared framework to protect the Mediterranean Sea and coastline. A signature international project that has been driven by SPNI for decades focuses on teaching farmers to use barn owls and kestrels as natural pest control in order to reduce the amount of pesticides. This project now involves some 5,000 nesting boxes across Israel, Jordan and Palestine. SPNI also organizes an international birdwatching race called “Champions of the Flyway” that draws hundreds of professional and amateur birders from around the world each year and has raised $350,000 for bird conservation across Europe and Africa. It is now among the premier international birding events. 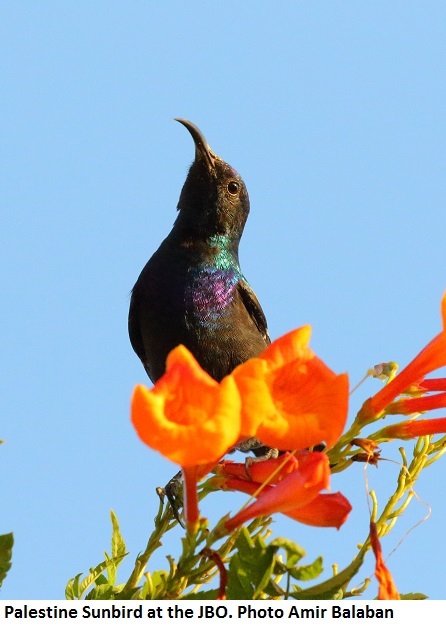 Our expert ornithologists visit North America regularly to lead birding adventures in local hotspots and engage in conferences and competitions, all with the aim of raising support for protection of the world's crucial migration flyways. Our relationships with other organizations in Europe have created cultural exchange opportunities for education and environmental professionals and young people from Israel, Italy, Germany and throughout the EU to share their knowledge and exchange ideas regarding how best to protect our planet and confront the challenges of climate change. SPNI has valued supporters in countries around the globe, with affiliates in the United Kingdom and France, and of course in North America. On a recent visit to Ottawa, I met with local supporters, Canadian parliamentary officials, and the leadership of CIJA, the non-partisan Israel and Jewish advocacy arm of the Jewish Federations of Canada. 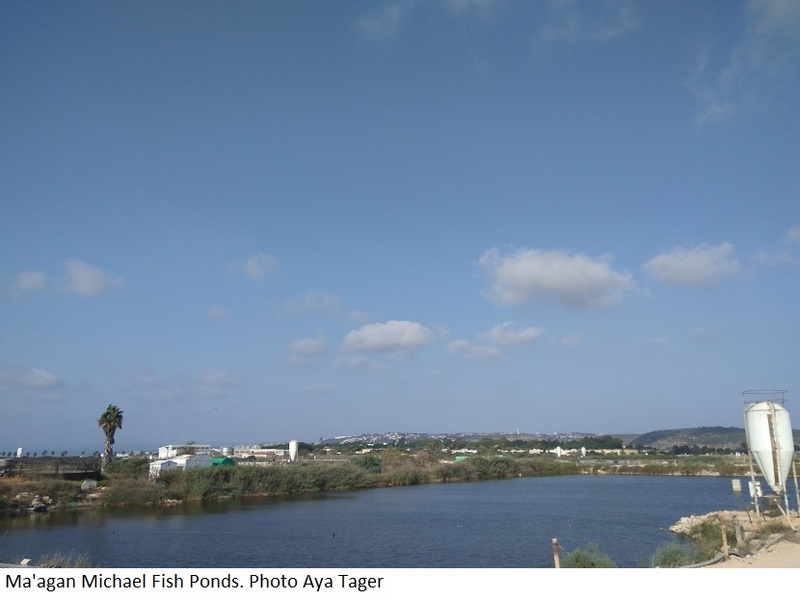 These fascinating interactions will hopefully spur more international cooperation between Israeli and Canadian policy professionals regarding the shared challenges of environmental protection, such as renewable energy, land conservation, and sustainable fishing. But we don’t only engage environmental professionals, as they alone cannot turn the tide in many environmental struggles. The citizens of every nation around the world must join the efforts as well, and so we engage with as many of them as possible. Meeting with our supporters – and people interested in environmental issues in Israel and locally – at parlor meetings, synagogues, JCCs and business offices always rank among favorite encounters when I travel to North America. When I hear about dry riverbeds and wildfires in California, overfishing in the Chesapeake Bay or urban planning in Seattle, I know that we are not alone, and I can share what SPNI is doing about these and similar issues in Israel. Our shared environment, the biosphere on this blue planet, our healthy habitats, flowing rivers, polar ice packs, forests, jungles, savannas and deserts, and our desire to preserve them – this is what unites us. Here in Israel, we have a humble Mediterranean scrubland habitat called batha. It stretches throughout much of the country, along our varied topography and climatic zones. It’s not flashy, not naturally forested, but rich in biodiversity and under the twin threats of encroachment and climate change. We tackle challenges like these daily – protecting the batha habitat, renewing Israel's rivers and wetlands, and helping make our cities dense, sustainable, and the best possible places to live – and we wouldn’t be able to do so without the continued support of our extended conservation family in Israel and around the world. To receive our newsletter and stay up-to-date with our ongoing conservation activities, please click here. And be sure to follow our English Facebook page. SPNI’s integral field schools dot gorgeous, natural spaces throughout Israel. From education about different regions of wildlife to guided hiking and walking tours, each field school serves as a hub where people from all backgrounds can become involved with nature. 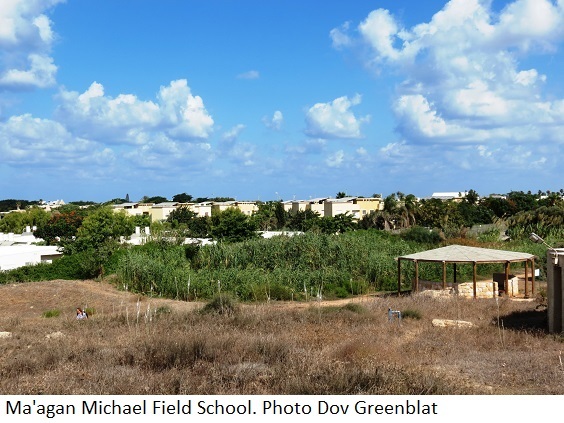 During the last week in July, I visited the Ma'agan Michael Field School, located near the stunning beaches at Hof HaCarmel. What follows is a snapshot of my eventful 48-hour visit to the school. On Sunday morning, I make my way by train from Tel Aviv to the Hof HaCarmel Station. It is five stops away, and I find myself standing in the middle of a group of IDF soldiers on the station platform. The train pulls into the station and a smiling Adeya – the volunteer I’ll be shadowing for the day - greets me. She happily brings me to meet the new guides at the Ma'agan Michael Field School. These four 18-year-old recruits, recent high school graduates who are volunteering for a year of service before joining the IDF, are the future of the school. After a van ride into Haifa, we thank the driver and prepare ourselves for a short hike with globs of sunscreen and wide-brimmed hats. Now a natural, Adeya leads us as we hike towards the ocean. It’s amazing to see the difference a single year can make for the incoming guides. Along the way she tells me that the past year went by so fast. After the hike, we sit down to eat in a nearby village and feast on hummus and pita. When we are done, another quick van ride brings us to the beach. It’s time to find and catalogue marine life in the shallow water near the rocks. Doing so teaches the incoming recruits about the local wildlife. It also happen to be a lot of fun. We find crabs, krill, and other marine life. The van then takes us on our final trip of the day: straight to the Ma'agan Michael field school! Located right next to Kibbutz Ma’agan Michael, the field school is only a short walk to the beach. We have dinner together on the kibbutz and then take some quiet time to read. I’m exhausted, and knowing I have to be up quite early the next morning, I fall asleep by 8:30 PM. On Monday morning, I rush towards the van and the driver ushers me on. In the vehicle, I meet a new group of experienced field guides. Soon, we arrive at Ramat HaNadiv Memorial Park, where the philanthropist Baron Edmond de Rothschild is buried. 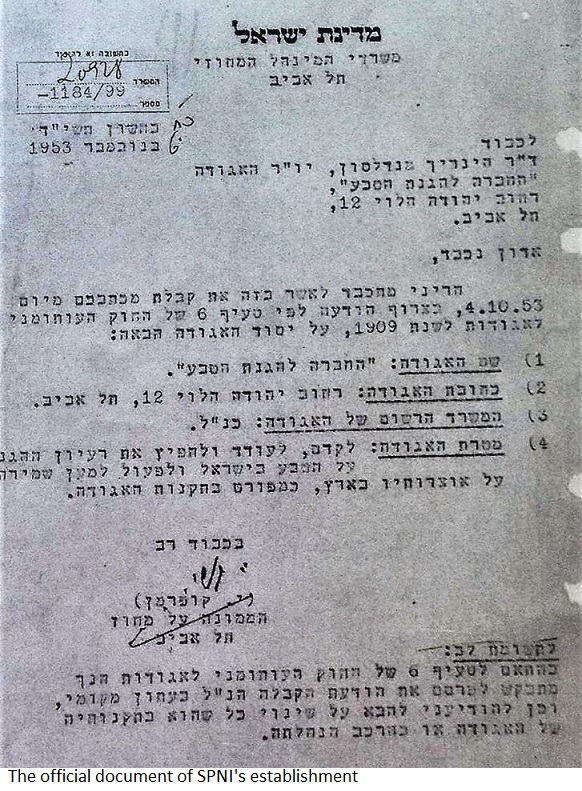 His strong Zionistic support helped make the State of Israel a reality. This park is where the field school has been hosting a day camp for the past several days. Over 100 campers from the surrounding area are dropped off at our meeting spot, a clearing in the woods speckled with picnic tables. I’m surprised when one girl in our group tells me that she lives in New York but her parents wanted her to be in Israel for the summer to explore the country. Gilad Shtruzman, the counselor I’m shadowing for the day, explains that the children are going into sixth grade and shows me the lay of the land. We have an Israeli breakfast of bread, jam, and hummus. After playing some more, the kids leave for the day. I, too, say my goodbyes to my new friends from the field school and catch the train back to Tel Aviv. All in a couple day’s work! I experienced so much at the Ma'agan Michael Field School in just 48 hours that it’s almost difficult to process. Adeya passing the torch to the incoming volunteers was a rite of passage of sorts. Gilad acting as a counselor for the local children was clearly so rewarding. It is quite apparent that there is much to be gained from a service year with SPNI. 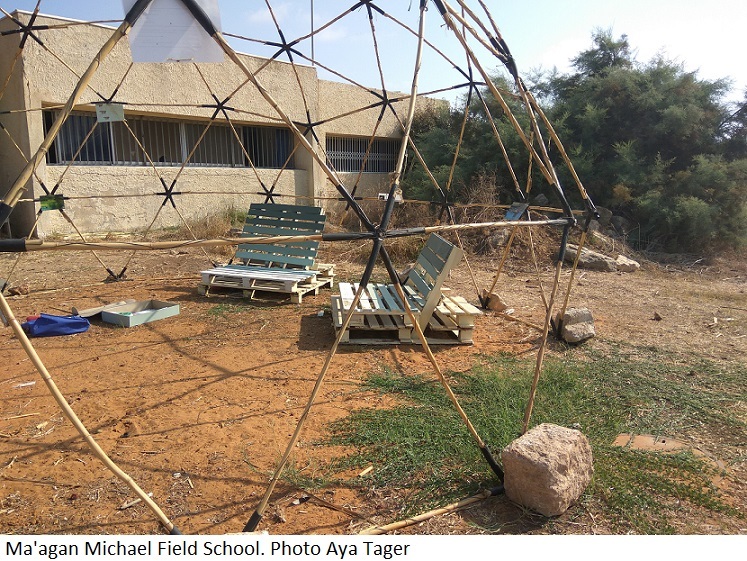 And if SPNI’s Ma'agan Michael Field School is indicative of the other centers across Israel, Israeli nature lovers from all walks of life are incredibly lucky to have full access to such incredible and informative resources. These gems are not to be missed. In fact, they should be embraced. I was extremely nervous on the first day of my summer internship. I had never worked in an office before (and never wanted to), and I was already feeling like a “suit,” a rigid and boring businessman. Dressing up for others has never been something that I particularly enjoy, but I had to make a good first impression, so there I was decked out in my new work wear: a button down shirt, beige slacks, and nice shoes. But the moment I met my boss, Aya, who sported dyed red hair, a funky style and a huge smile, I began to breathe a little easier. Aya took me on a tour of the office and made me feel at home. While eating lunch together on the rooftop patio, Aya told me a little bit about the nature sites I would visit and write about for the English newsletter. Later, she took me on a walking tour of the neighborhood, and we discussed the best restaurants in Tel Aviv and the ins and outs of Israeli politics. 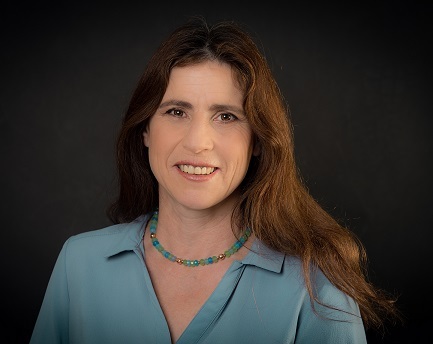 In no time at all, I felt like a part of the team at the Society for the Protection of Nature in Israel (SPNI) and a full-fledged member of Israeli society. Once I felt comfortable among the people, it was time to get acquainted with the land. 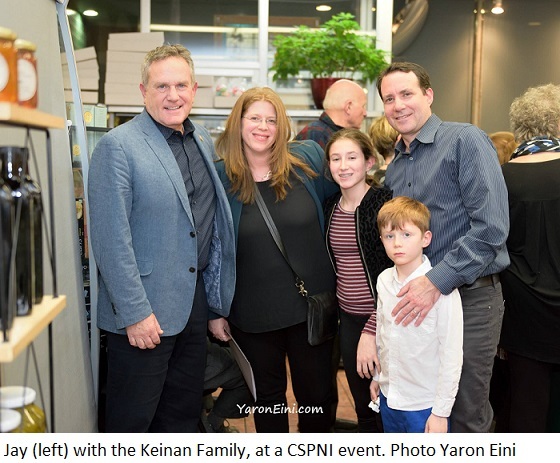 SPNI’s main office is located in the South Tel Aviv neighborhood of Neve Sha’anan, an area that has been blighted by the construction and abandonment of the old Tel Aviv central bus station and is overrun with an unsavory element of Israeli society. I was previously unaware that such rough areas even existed in Israel, and my walk to and from work opened my eyes to some jarring new realities. But I was also introduced to numerous breathtaking nature sites created, maintained, and protected by SPNI. 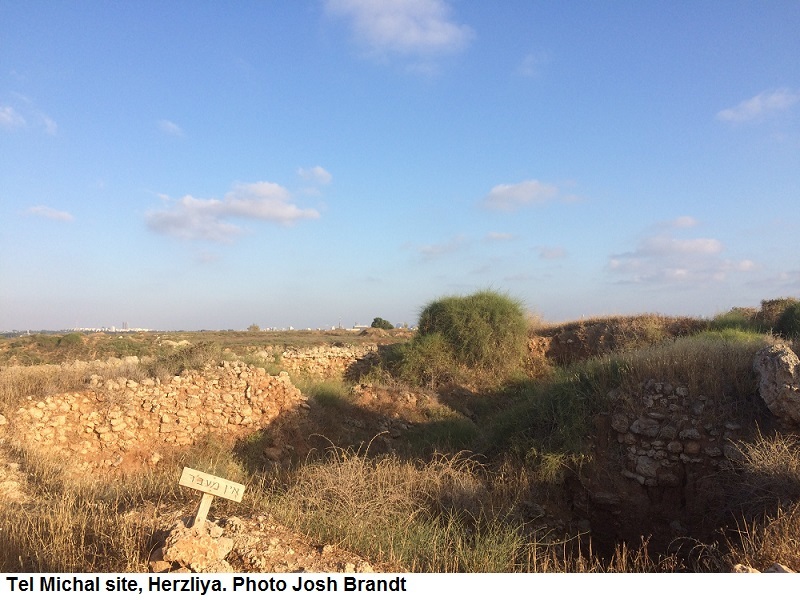 In Tel Michal, an urban nature site situated on the coast of Herzliya, I saw firsthand how the organization was empowering seniors through conservation activities, bringing them back into the community through public service projects that include beautifying this previously neglected archeological site and leading tours. 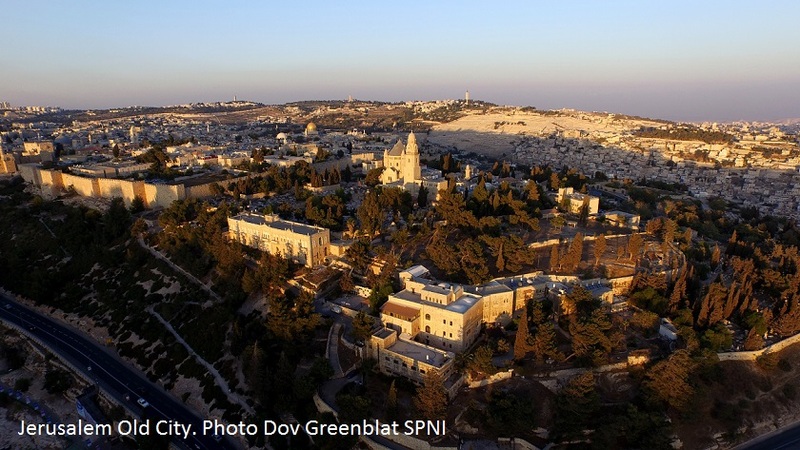 In Jerusalem, the nation’s capital, SPNI fought for and successfully established several stunning urban nature sites, including the 64-acre Gazelle Valley Park and the Jerusalem Bird Observatory, which is within earshot of the Knesset. I was supremely impressed by the many eco-tourism focused field schools established and operated by SPNI across the country. In addition to serving as core team members for conservation projects, the field school staff lead nature excursions and provide educational programming for both young and old to enjoy. 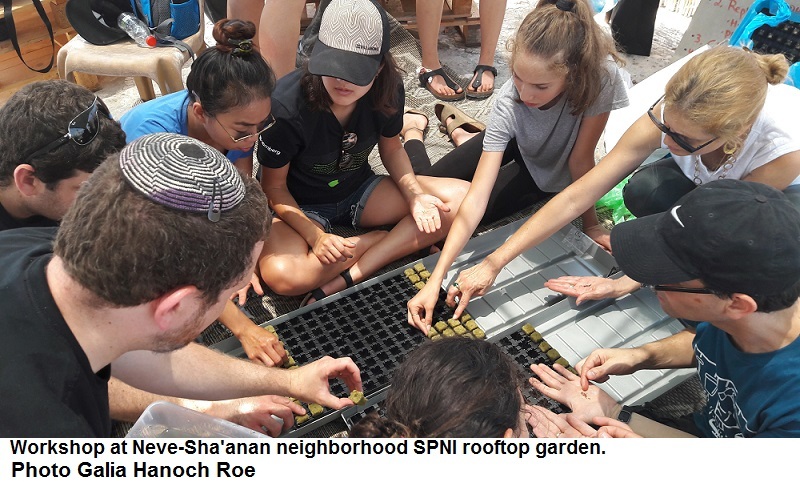 And in its own backyard, the ramshackle neighborhood of Neve Sha’anan, SPNI built a rooftop garden for an apartment building occupied primarily by refugees. As I began to settle into the rhythm of office life, I found myself connecting to the other SPNI team members through mutual interests, shared experiences, and our dedication to a common cause. We discussed the many projects I had seen, and I began to understand just how much time and effort went into every element of the work that was being done around me. Everything from tackling new sources of environmental degradation, which seemed to pop up almost daily, to marketing campaigns aimed at generating public support for environmental initiatives took so much time and dedication, and nothing was a simple walk in the park (or forest, as the case may be). I finally understood that no one at SPNI could ever be considered a “suit.” Yes, they worked day after day in an office building spending most of their time behind desks, reliant on computers and concerned with cutting costs. But their dress is way too casual, their demeanor too friendly, and their ideology too inclusive to ever fit the pejorative connotation of that overused term. Making that assumption was my mistake. But then, I had never met anyone quite like the SPNI staff before.These environmental desk warriors are nature’s first line of defense. Most SPNI employees spend a good amount of time in the field, visiting sites, collecting data, and helping lead public initiatives. But every moment in the field is made possible by hours of office work. Grants must be secured. Logistics must be solidified. Promotional materials must be developed. Every task is essential to protecting the environment and keeping it safe from predators of all kinds for generations to come. As I look back on my time at SPNI, I am so grateful to have spent my summer in a cubicle. Not because I love office work, but because I now understand how much office work is required to save the environment. This summer, I didn’t become a “suit,” as I had feared. Instead, I spent eight epic weeks becoming an environmental desk warrior, a label I wear proudly. Josh Brandt is a native of Los Angeles, CA, who served as a Marketing and Communications intern at SPNI during the summer of 2017.